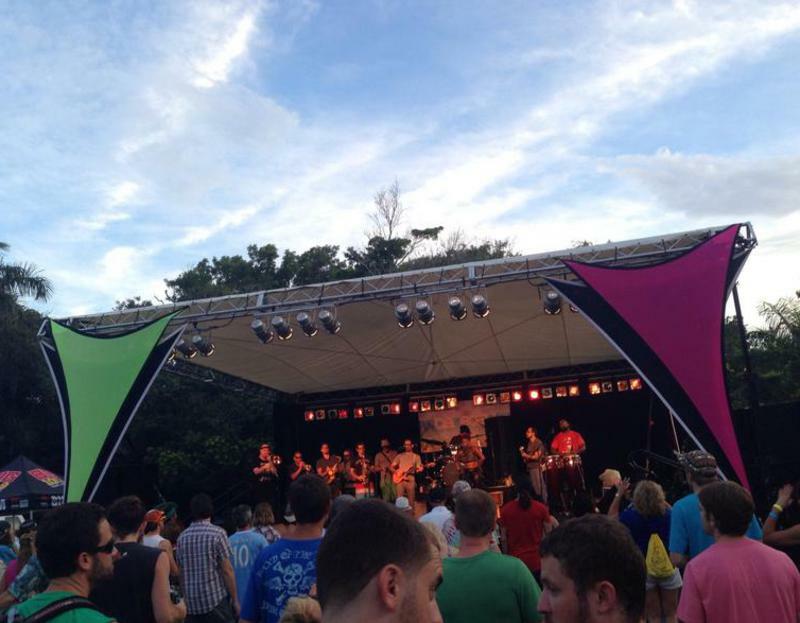 We put on the Best events in Florida ! We have a lot of fun here and we make sure you'll have a great time, too. We do our best to keep our costs down. Call or email and let us tell you about our products and services.